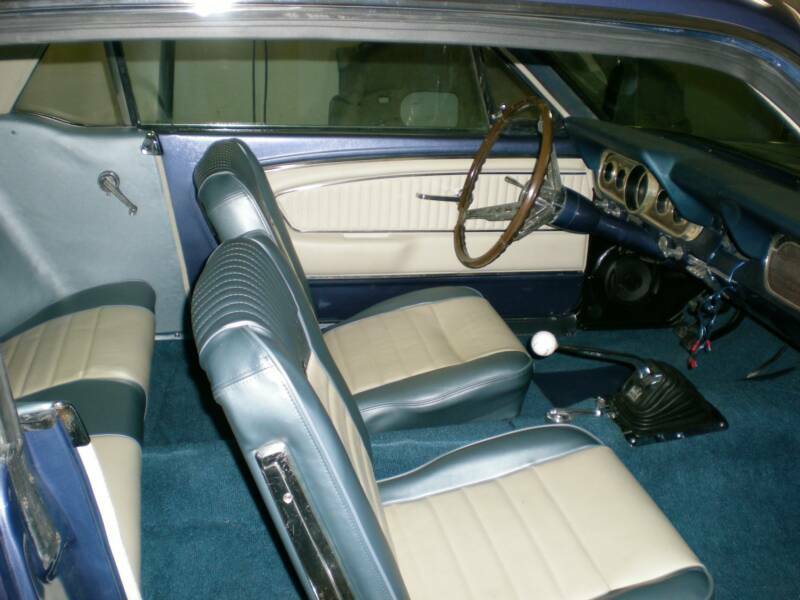 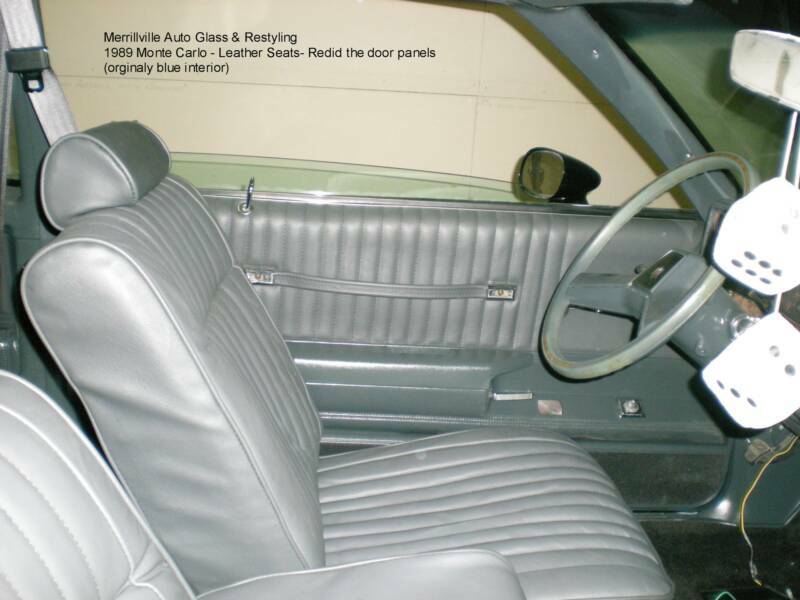 cLASSIC car interiors muscle cars pui and legendary Hot Rod, Classic Cars, Antique Cars and Customs. 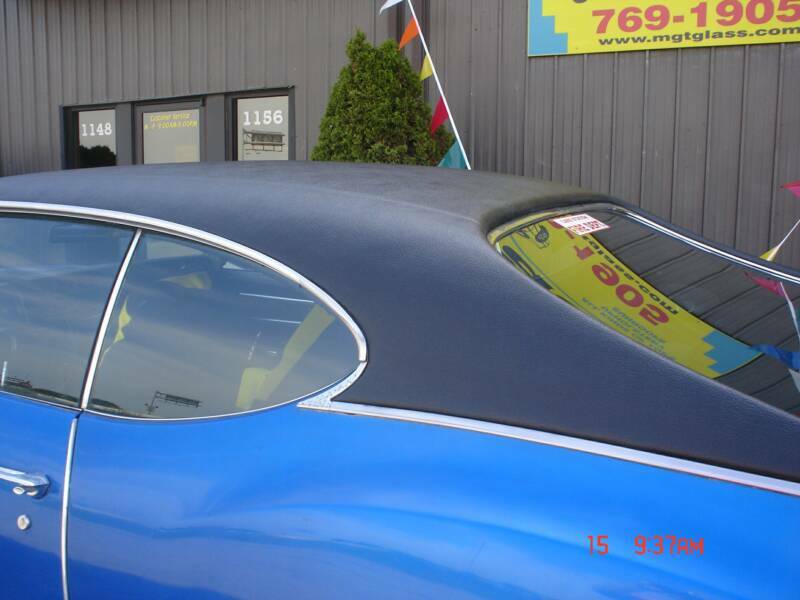 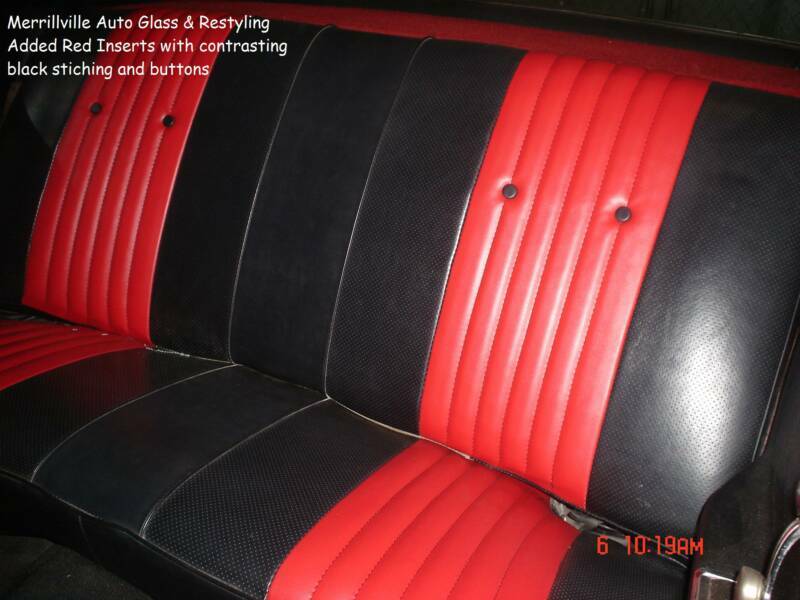 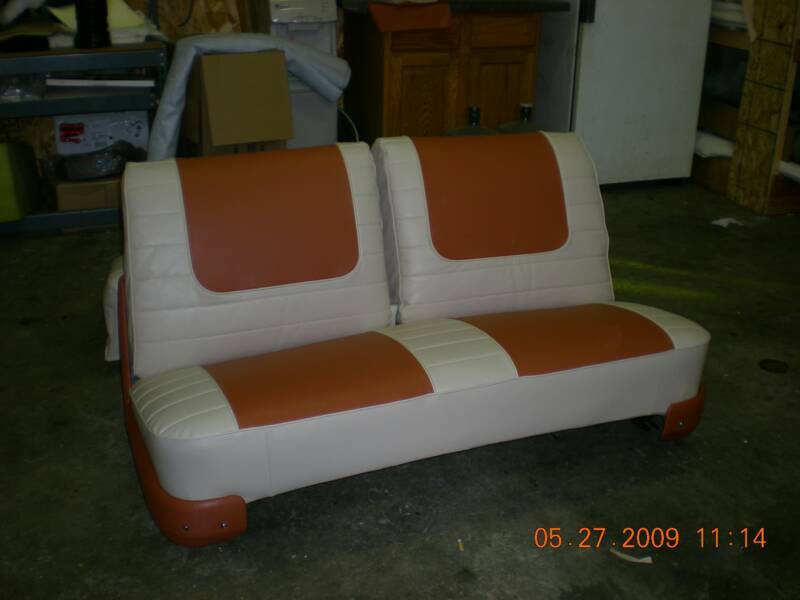 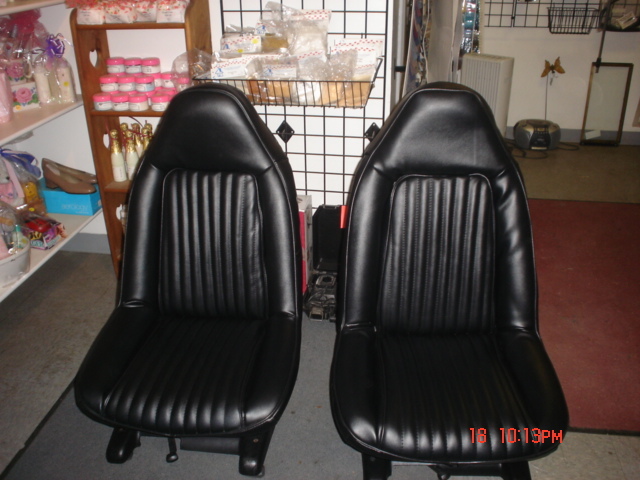 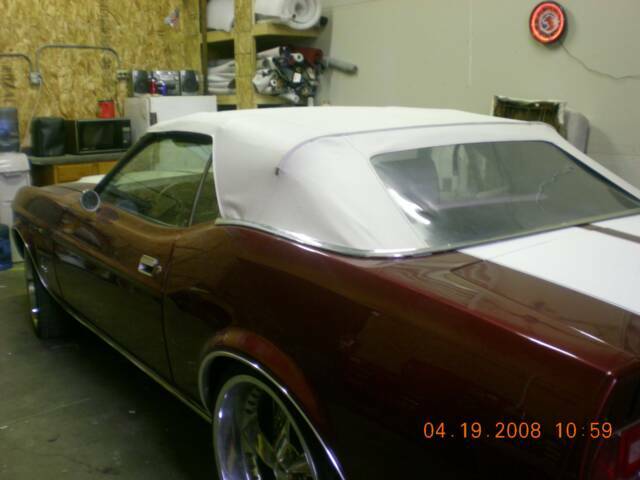 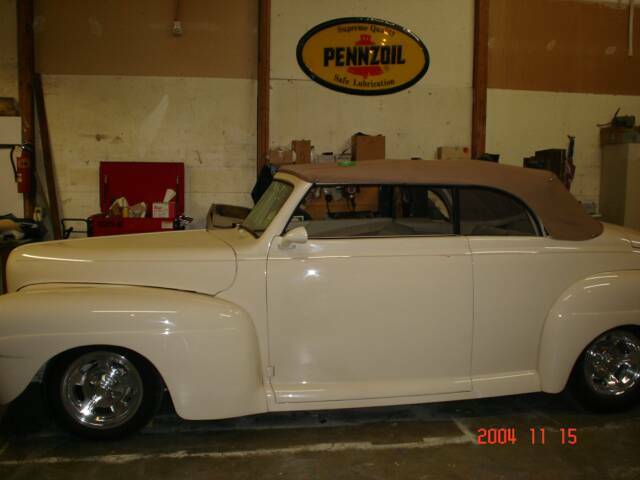 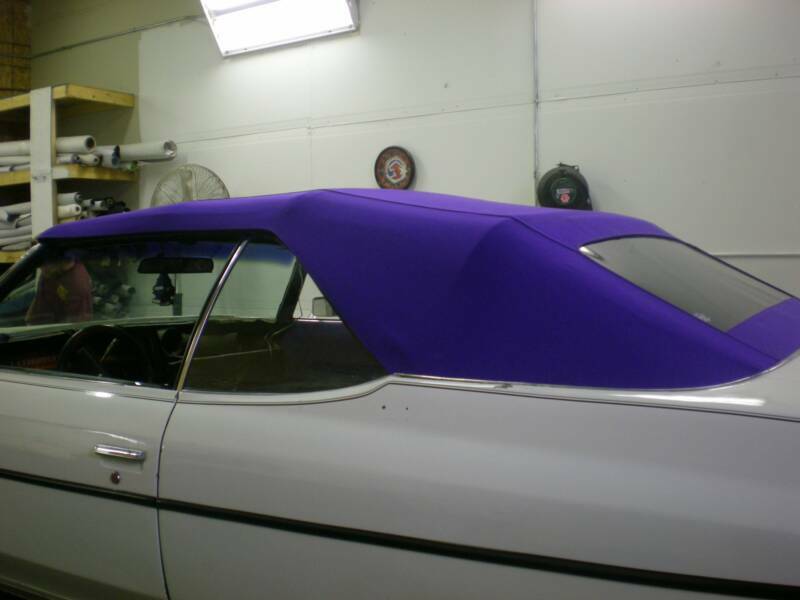 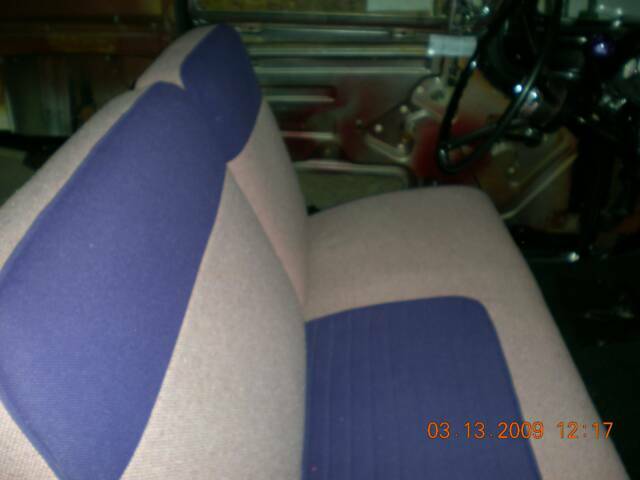 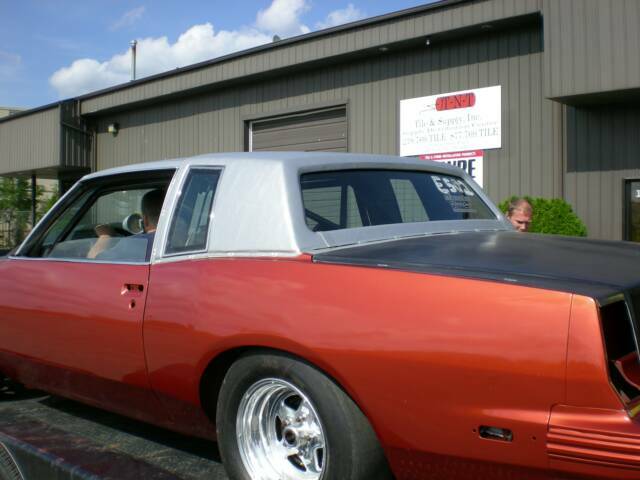 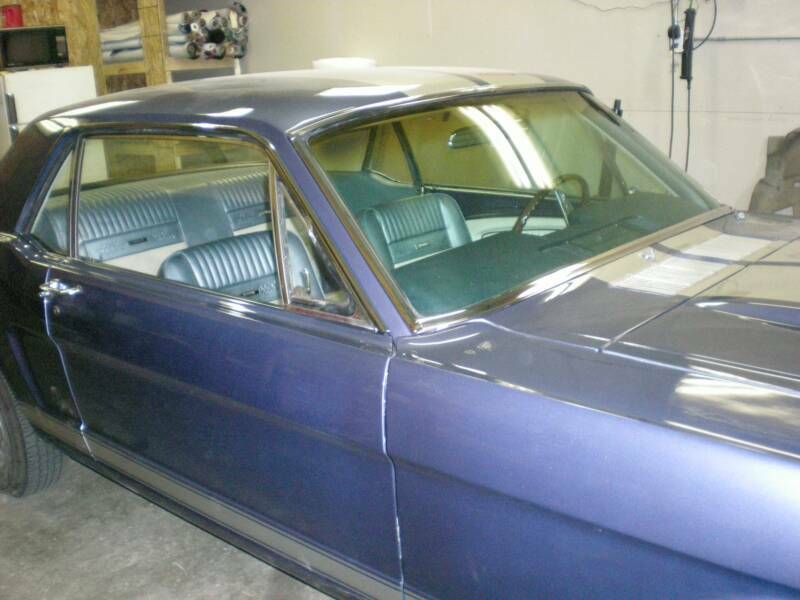 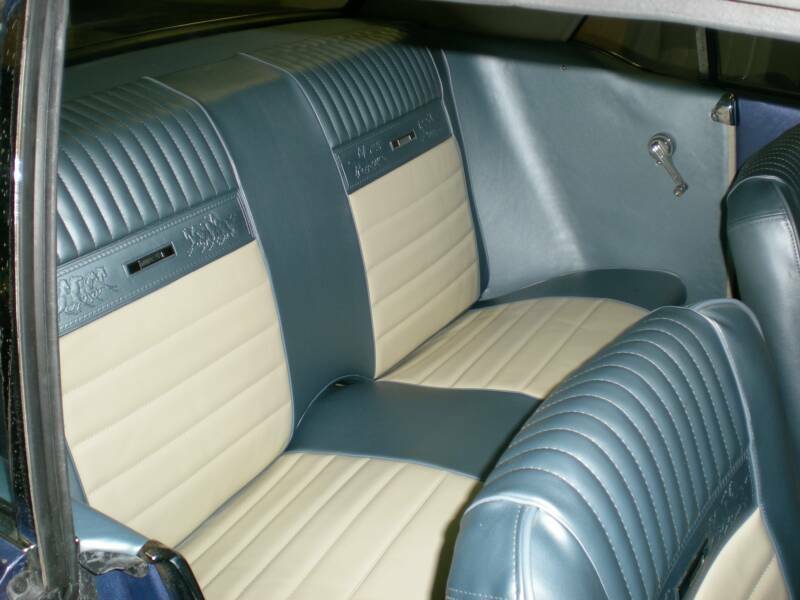 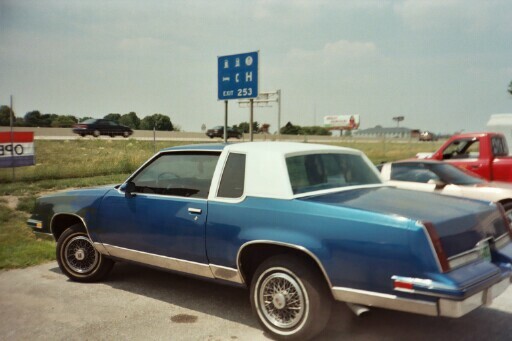 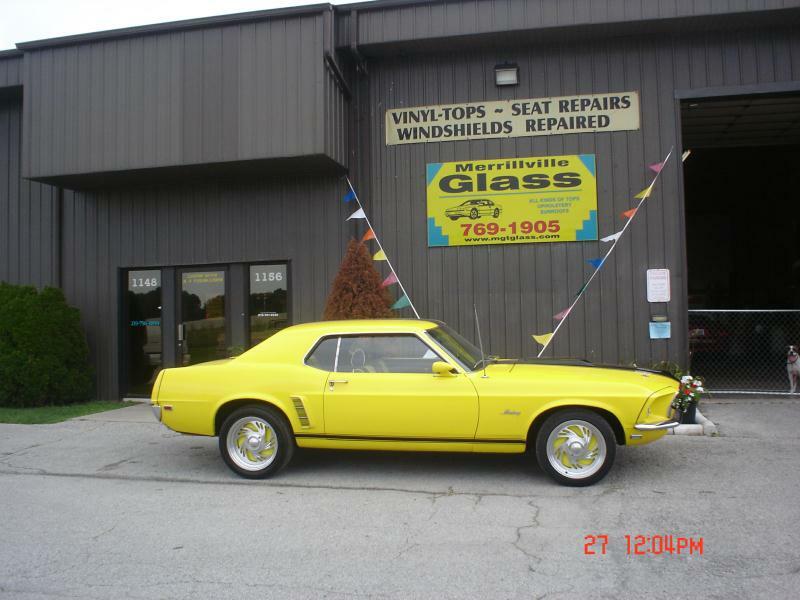 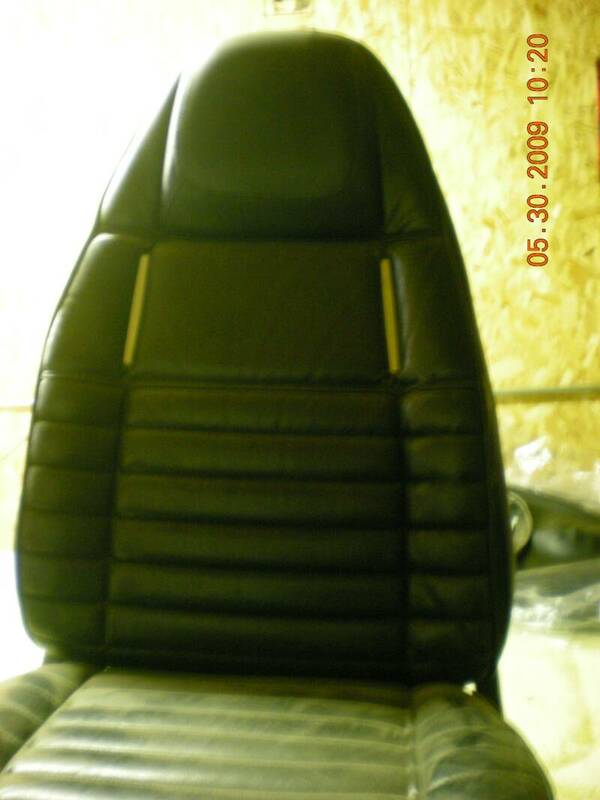 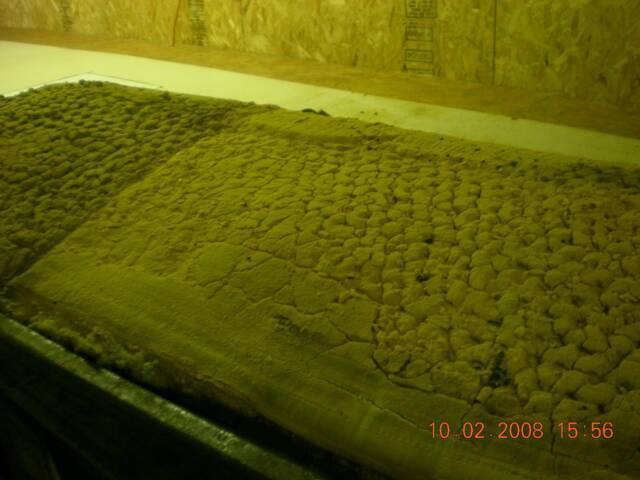 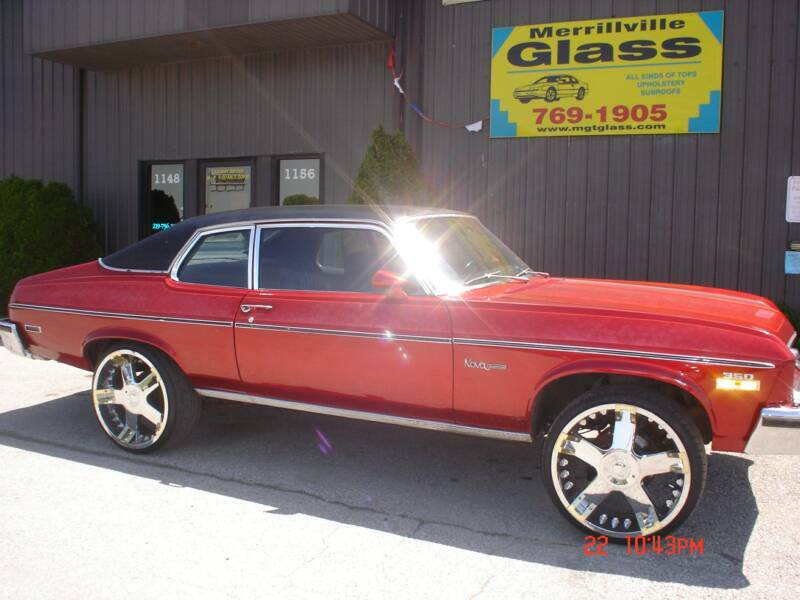 Restorations and new automobile customs.Leather, vinyl and cloth products for your complete interior. 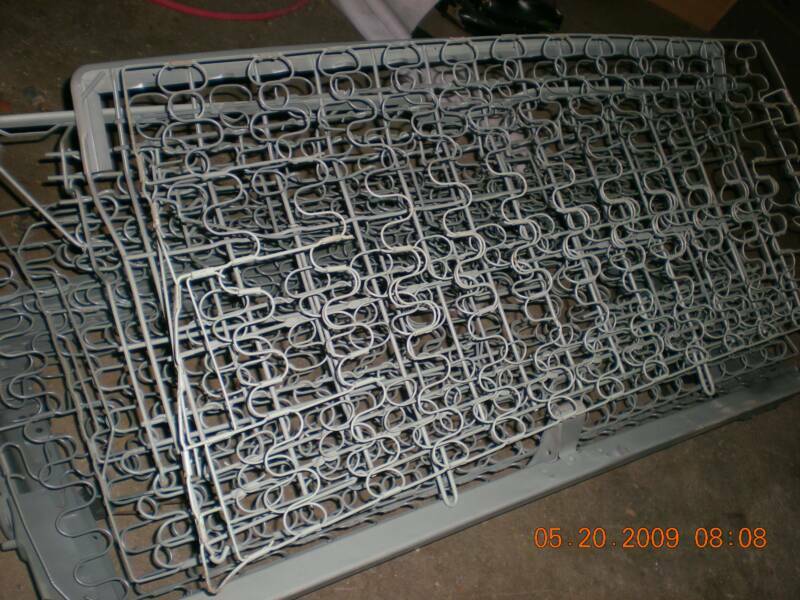 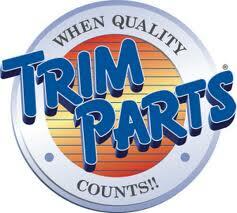 *Some seat frames cannot be repaired due to condition. 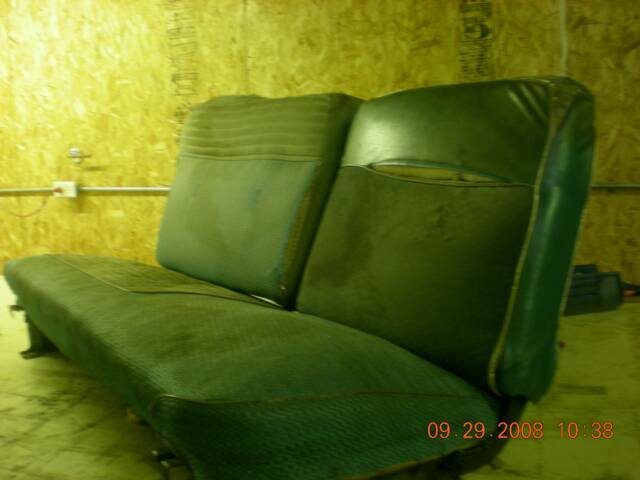 *Upon inspection, replacement seat frames may be required.